Fragrance Notes: The elegance of jasmine calms the mind and focuses your energy. 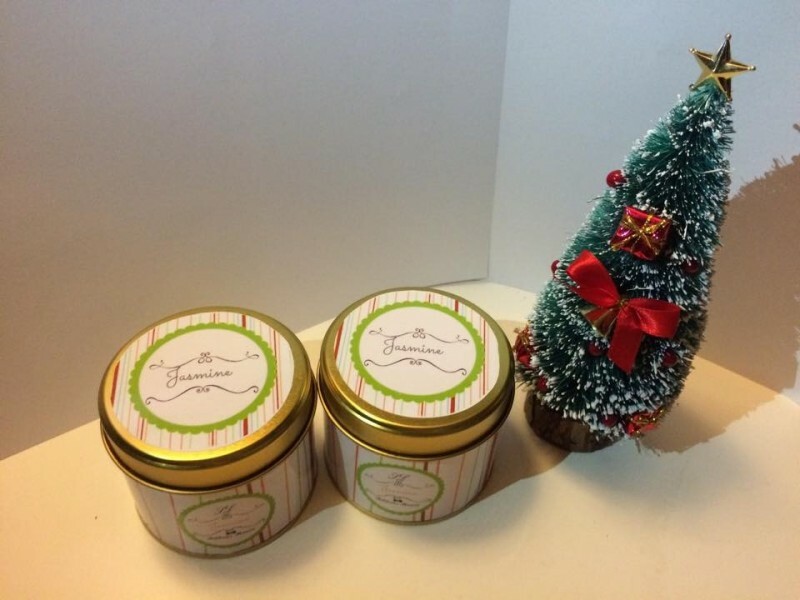 Fragrance container candle with essential oils. * Ensure the candle is kept away from any flammable materials. * Do not move the candle while alight. * Avoid an enlarged or smoking flame, trimmed wick to 5mm. * Place candle tin on a heat resistant surface. * Do used matches or wick trimmings. * Keep the wax free from any debris. This area is perfect for a brief store description to tell your customers more about your business. It will appear on every page and is useful for SEO. Your homepage can also be used to promote featured products and discounted items. It can also display a welcome message explaining briefly the benefits of shopping in your online store.